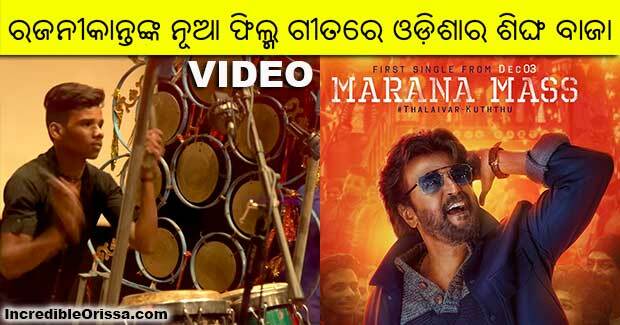 Maa Dakhinakali Singha Baja group from Odisha’s Dhenkanal played their unique instruments in ‘Marana Mass’, the first song from upcoming film “Petta” featuring Superstar Rajinikanth. The ‘mass’ folk number composed by young musician Anirudh Ravichander is an absolute blast. It is sung by S P Balasubrahmanyam and Anirudh, with lyrics penned by Vivek. The lyric video from the upcoming Rajinikanth film has been shot inside a recording studio and begins with Anirudh Ravichander, Petta’s music composer, counting down to the beats. 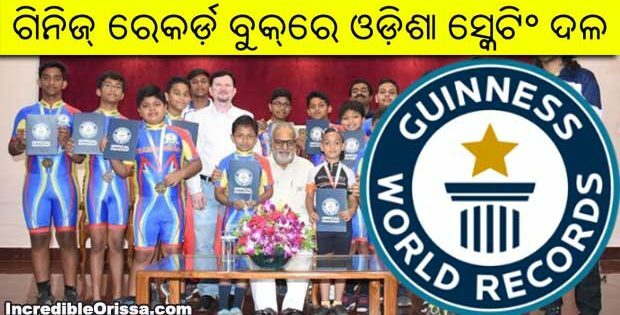 What follows is an assortment of percussion instruments being played by young musicians from Odisha. The video ends with the team laughing together when Anirudh remarks that nobody would have recorded a song like this thus far. This sneak-peek video promises for a peppy dance number in the film. The film directed by Subbaraj is a massive project which is bankrolled by Sun Pictures. The ensemble cast features Trisha Krishnan, Simran, Vijay Sethupathi, Bobby Simha Muniskanth, Megha Akash and Sanath Reddy alongside Nawazuddin Siddiqui, who will be making his Tamil debut. Reportedly Vijay Sethupathi will be playing the main antagonist in the film.